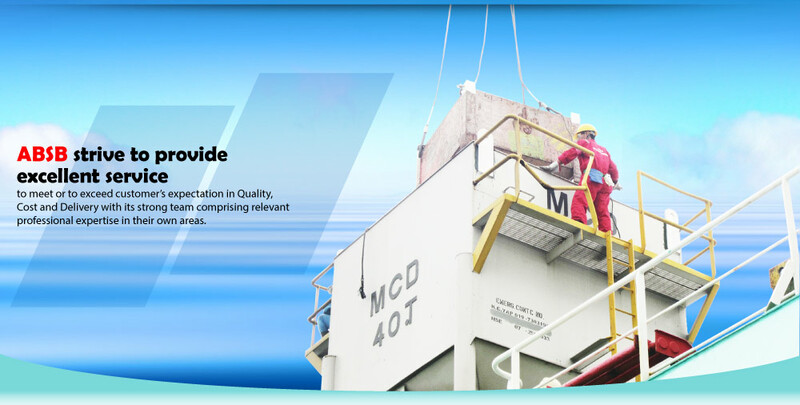 ACTUAL BUILDER SDN. BHD. 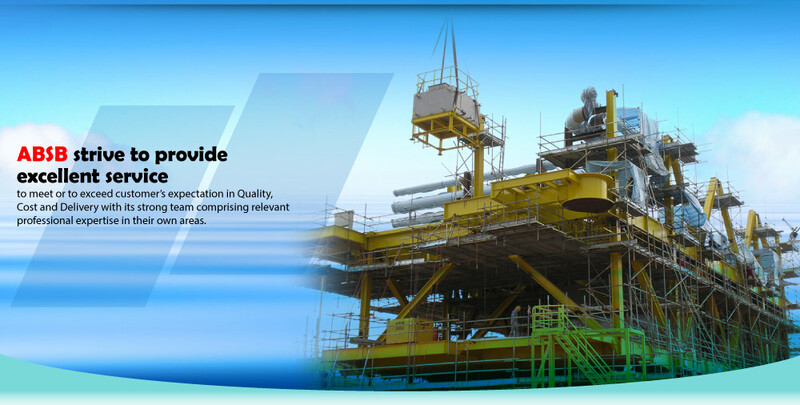 incorporated in 2006, with it’s affiliated company RIGHT PROCEED SDN. BHD. 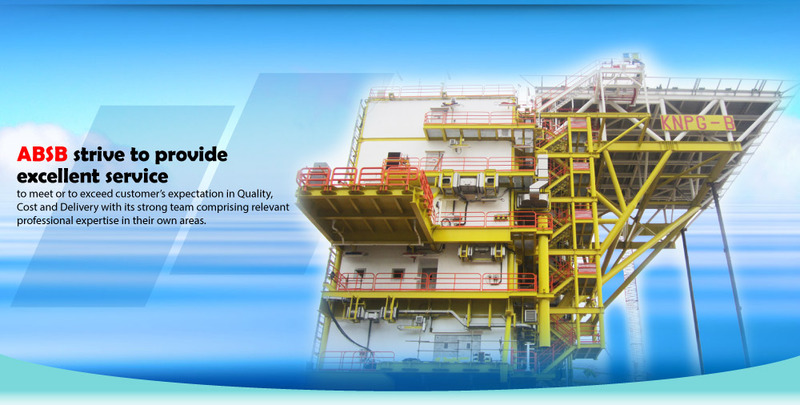 actively involved in Oil & Gas industry since 1995. 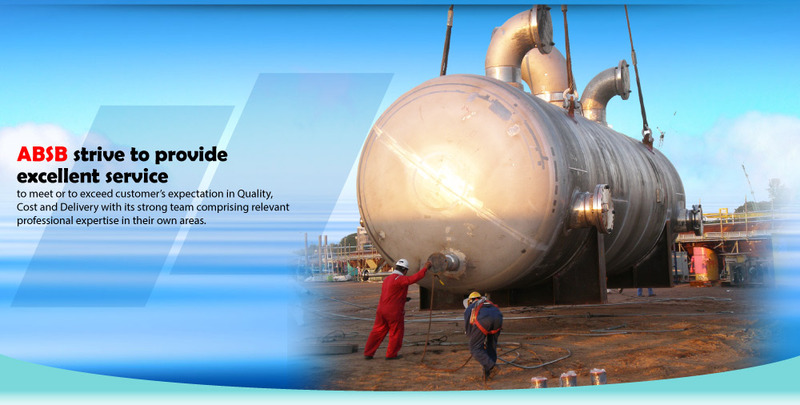 Our core business are Oil & Gas Architectural, Piping, Mechanical Installation and Marine Repair & Conversion.